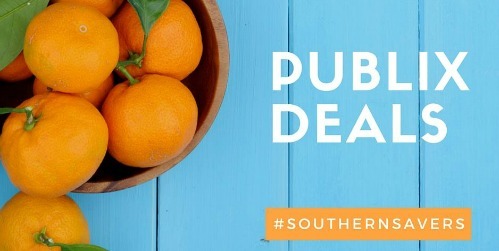 Here are the top deals you’ll find in the Publix Ad 7/13-7/19 or 7/14-7/20. There are deals on ice cream, cheese, coffee, yogurt, and more. You can see all of the Publix deals here.